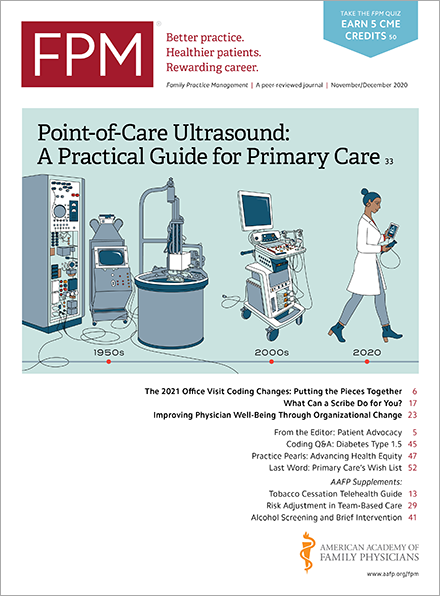 The Centers for Medicare & Medicaid Services (CMS) has released feedback reports that tell eligible physicians and practice groups how they did during the first full year of complying with the Quality Payment Program (QPP). To access the reports, log in to the QPP Portal(qpp.cms.gov) using your Enterprise Identity Management (EIDM) account, assuming you have one. If not, CMS strongly encourages you to obtain credentials by July 31. An EIDM User Guide(www.cms.gov) is available to help with this process. The reports contain feedback related to your 2017 MIPS performance. It includes your 2017 final score, 2019 Merit-based Incentive Payment System (MIPS) payment adjustment, and final performance category scores and weights. In addition, you can access detailed scoring and performance information for each of the performance categories. CMS has also provided data for each of your attributed Medicare beneficiaries showing how often they went to an emergency department. If you feel there has been an error in your final score or feedback, you can request a targeted review through the QPP Portal(qpp.cms.gov). Requests must be submitted by Sept. 30. Targeted review determinations are final and cannot be appealed. You can find fact sheets and a targeted review user guide in the 2017 QPP Resource Library(www.cms.gov). In the coming weeks, CMS plans to provide additional guidance to help walk physicians through how to review the reports. Questions about your performance feedback or MIPS final score can be submitted to the QPP Help Desk by email or phone (1-866-288-8292).